Field Tuff brings you an easy way to seed your field, lawn, garden or food plot with the FTF-603PTS 3-Point Seeder. This 60 in. seeder fits category 1 hitches and has 10 rows to make your seeding faster. The durable and reliable c..
Field Tuff brings you an easy way to seed your field, lawn, garden or food plot with the FTF-603PTS 3-Point Seeder. This 60 in. 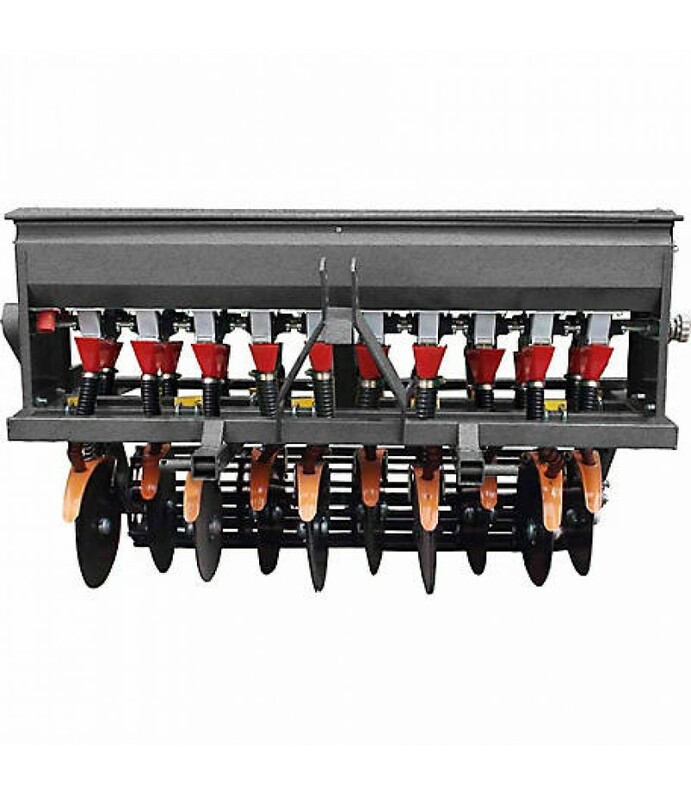 seeder fits category 1 hitches and has 10 rows to make your seeding faster. The durable and reliable construction and design of the Field Tuff seeder makes it the perfect fit for your seeding needs.